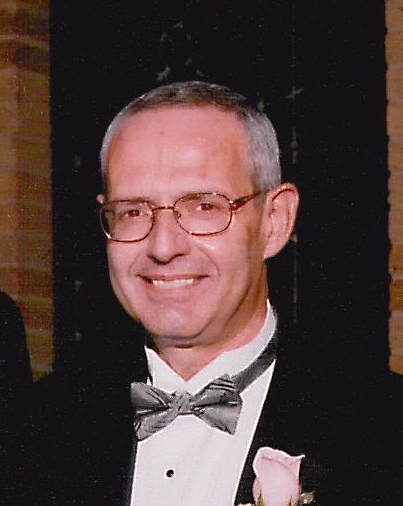 Pasquale "Pat" A. Silva, 68, passed away March 19, 2019 at Cityview Nursing and Rehab in Cleveland. Pat was born in Ashtabula where he was a graduate of St. John High School. He owned various businesses over the years that included Crystal View Gifts on Bridge St, The Tulip Tree Gallery and Zip-Zap Car Wash.
Preceded in death by his parents Manuel and Mary Jane (DiMare); He is survived by his son Chris (Frances) of Barberton; daughter Julie (Steve) Arnold of Akron; grandchildren Mia and Marco Silva and Madelyn Arnold; brother Tony (Dianne) Silva of Palm Desert, CA; sister Sara (Karl) Campbell of Ashtabula; aunt Bonnie (Chuck) Spence of Ashtabula; and numerous nieces,nephews and cousins. Per his wishes, cremation will take place with burial at St. Joseph Cemetery in Ashtabula at a later date.